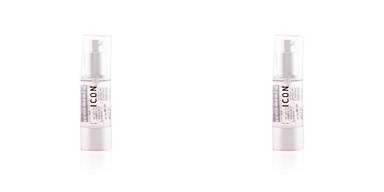 INNER HOME Moisturising Treatment by I.C.O.N. 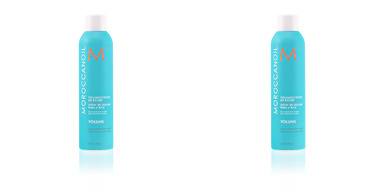 A moisturising and nourishing treatment for dry, fragile hair damaged by chemical or environmental factors. 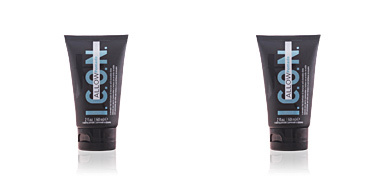 This repairing treatment reconstructs the inner core of the hair, thanks to the intense hydration it exerts on it. After use, the hair is fully strengthened, repaired and smoothed, and it acquires a renewed shine and an ultra-silky texture. 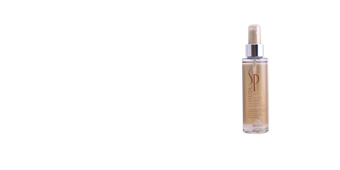 It is suitable for all hair types, from the finest to the thickest. 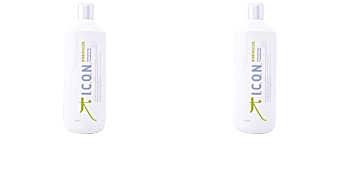 · Aloe Vera cleans the scalp, thickens the hair cuticle, stimulates hair growth and prevents hair loss. 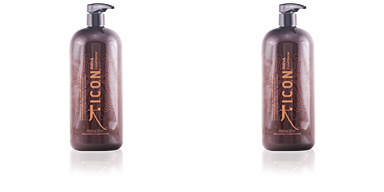 · Shea butter, rich in vitamins A, E and F, damps, protects and regenerates the hair, while providing shine, softness and volume. 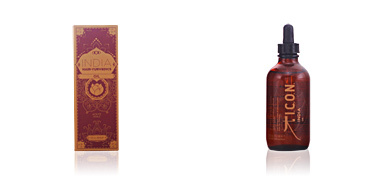 · Babassu oil, with moisturising, antioxidant and strengthening properties. 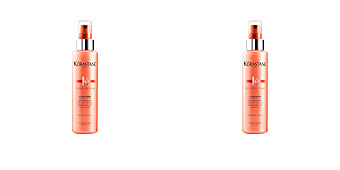 · Wheat Amino Acids, a protein that hydrates the inside of the hair fibre, providing softness and flexibility. 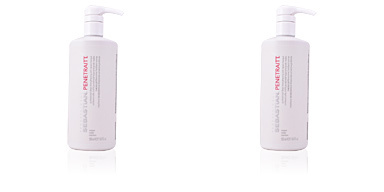 This treatment is intended for the improvement and care of dry, fragile or damaged hair. After washing, use as a moisturising mask, leaving it on for 5 minutes, or as an intensive treatment, leaving it on for 15 to 30 minutes. In both cases it is necessary to rinse with plenty of water.